In this paper we prove the Kac-Wakimoto conjecture that a simple module over a basic classical Lie superalgebra has non-zero superdimension if and only if it has maximal degree of atypicality. 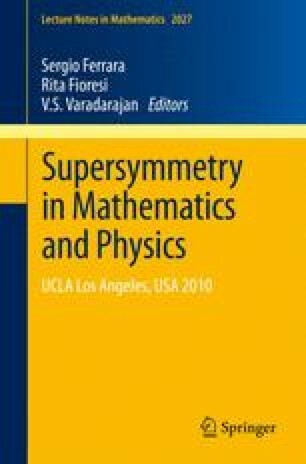 The proof is based on the results of [Duflo and Serganova, On associated variety for Lie superalgebras, math/0507198] and [Gruson and Serganova, Proceedings of the London Mathematical Society, doi:10.1112/plms/pdq014].We also prove the conjecture in [Duflo and Serganova, On associated variety for Lie superalgebras, math/0507198] about the associated variety of a simple module and the generalized Kac-Wakimoto conjecture in [Geer, Kujawa and Patureau-Mirand, Generalized trace and modified dimension functions on ribbon categories, arXiv:1001.0985v1] for the general linear Lie superalgebra. The author thanks Michel Duflo and Jonathan Kujawa for stimulating discussions and the referee for helpful suggestions. This work was partially supported by NSF grant 0901554.